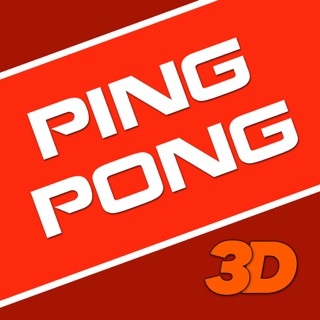 Best 3D Pool & Snooker Game! 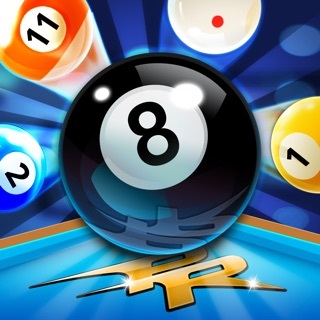 I downloaded this app because I was looking to get my hands on some more pool but it is hard to access a physical pool table. It is great for just playing around, but not necessarily ideal but getting better at pool. I was a little disappointed that was no online mode to play against actual players. The CPU mode isn’t realistic at all because the computer can easily do any shots it wants and then purposely miss before it makes too many in a row. On the ‘easy’ CPU mode it will almost always make two shots in a row and then purposely miss the third one. A real player would more often make easy shots but less often make hard ones. The CPU makes easy shots and hard shots alike until it decides to give up. The way I prefer to play the game is in the offline 2-player mode where I will play against myself from both sides. That is where I have improved at the game the most. Some positives about the game include the fact that there are plenty of modes to choose from, including 8-ball, 9-ball, snooker, time trial, practice, and many others. There are many ways to play the game, even if by yourself. The art style is also very good and the atmosphere of the game has a very relaxing and friendly vibe, which is exactly what you want for this type of game. Despite it’s flaws, the game can be a fun way to improve at pool as ling as you are challenging yourself. Overall it is easily worth the $2 charge to go ad-free. 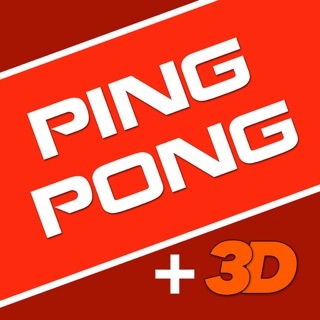 This is a simple yet dynamic app with plenty to offer the billiards fan and pro! The CPU is a wizard to watch, and gives you a real challenge! It’s not always all that smart, so it’s a bit lacking. Whenever it gets an impossible shot, and occasionally even a not so difficult shot, it can be surprisingly inept and clumsy, which is not realistic or consistent. Still, most of the time I’m shaking in my spurs to sink every ball I get and keep my streak running to the end or else the game is easily handed over. I should also say that this critique is based on playing exclusively on “Hard,” the highest difficulty level. 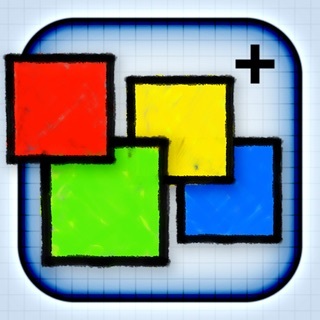 Otherwise, there are several fun games to play within the app to keep things interesting, rules are thorough and insightful, and the look, feel, action and options within the app are all very satisfactory. Actually I have just one other Main critique and that’s that the perspective camera view in gameplay can be unwieldy and not easily adjusted once you’ve moved it too much. Not sure what to do about this, but I mostly use a top-down view to play. I thought I had finally found a good pool game. Playing another for years was making my blood boil--cheating from scratches to computer playing the speed, I gave up. This started out by giving me the option if playing easy to being challenged to a game that was supposed to be a little harder. It lures you in to make havoc by "placing" opponent in seriously hard situations. I would enjoy having a simple game of pool that delivers a risk to the computer as well as me. Plain and simple expectations are not discouragement--they encourage you to play the game to enjoy and get better. When an opponents ball screams to the pocket and stops as if there's a wall, just to block the pocket, the game of pool becomes a defeatist instead of enjoyment. I should have known--anything free is not enjoyable for very long. Making the computer miss long shots would make it much better and realistic.